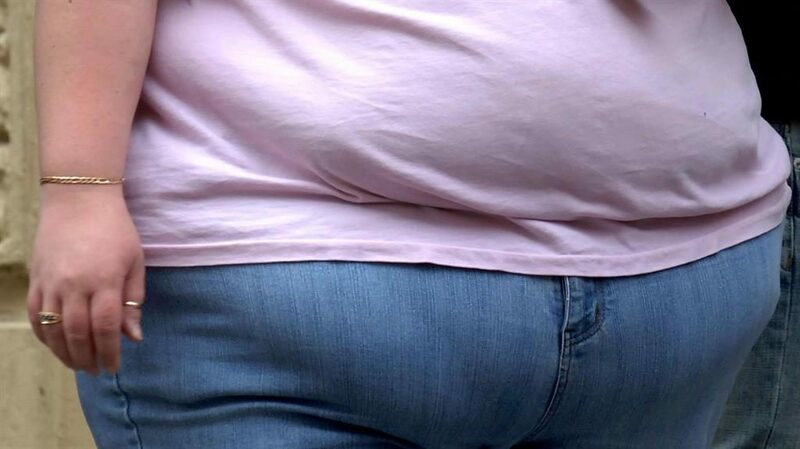 CUTTING down on saturated fat can shorten your life, according to a global study. Slashing the intake to less than three per cent of total calories increases the death rate by 13 per cent, found researchers who investigated more than 135,000 people. Higher levels of consumption of fats of all kind reduced the fatality risk by 23 per cent, strokes by 18 per cent and non-heart related mortality by 30 per cent. Diets high in carbohydrates — accounting for 77 per cent of calories — were associated with a 28 per cent greater risk of death, although they did not affect rates of heart attacks and strokes. ‘The focus on promoting low-fat diets ignores the fact most people’s diets in low and middle income countries are very high in carbohydrates, which seem to be linked to worse health outcomes,’ said lead scientist Dr Mahshid Dehghan, from McMaster University in Canada. ■ FORGET five-a-day — three to four servings of fruit and veg is enough to reduce the risk of early death. Global guidelines urge at least 400g of fruit, vegetables or legumes per day — five average servings. But the global Pure study found no extra benefit after eating four a day, which reduced the risk of death by 22 per cent.